Wiper Linkage: WIPER pair drive mechanism.Zinc-coated surface, blue and white passivation and color passivation, both free of high price chromium ions, meet the environmental protection requirements of the European Union and the United States, salt spray test can reach more than 200 hours.The mechanism operates smoothly with low noise and long service life.Applicable to trucks, commercial vehicles and other special vehicles. 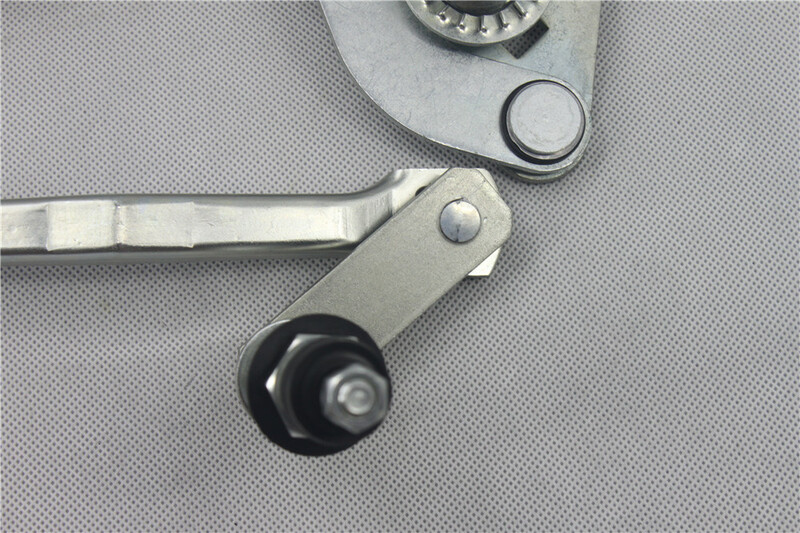 Looking for ideal Quicksilver Wiper Linkages Manufacturer & supplier ? We have a wide selection at great prices to help you get creative. 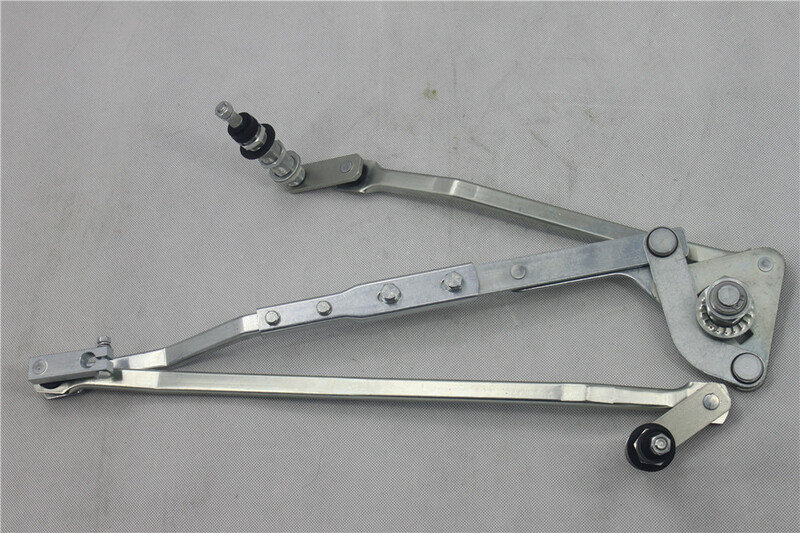 All the Wiper Assembly Linkage are quality guaranteed. 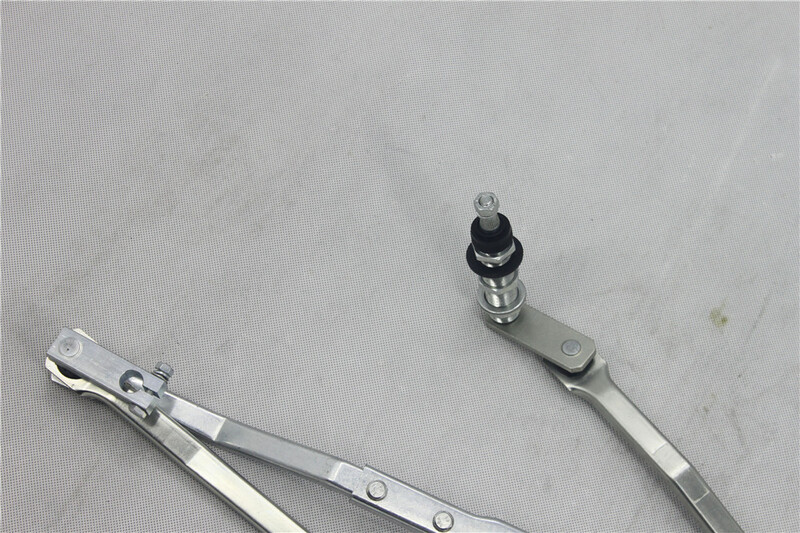 We are China Origin Factory of Windshield Wiper Linkages. If you have any question, please feel free to contact us.